Confession time: I haven't really considered getting flights to and from Clark. I thought, "Commuting to NAIA is bad enough. Why would I submit myself to even more commuting?" Never mind the fact that Clark flights are relatively cheaper compared to those in NAIA, plus more and more routes are opening up — to me, it was just too far. Turns out, one of the country's forerunner bus lines offers a comfortable, significantly less-hassle way to get to Clark. My friends and I were able to try it and it was a complete game-changer. 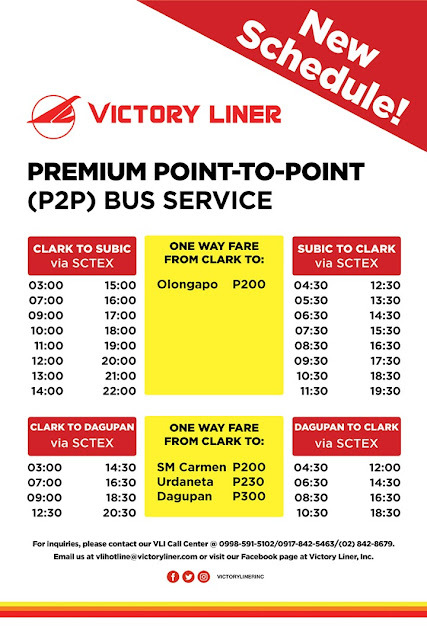 Say hello to Victory Liner's P2P Premium Bus Service. 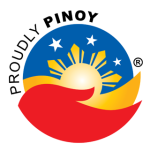 Launched March 2018, the point-to-point service functions similar to a shuttle to and fro Clark Airport and Subic, and Clark Airport and Dagupan. Taking the P2P Bus would certainly be quicker than your average commuter bus because there are less stops. The travel time which is usually five hours could be cut down to just three hours (that's if you're coming from Cubao). It will also be cheaper compared to renting a van or hailing a cab or Grab. It's also reliable because, whether or not, there are passengers on-board, the P2P bus will leave on time. The service follows a strict schedule and there is no minimum capacity for a trip. 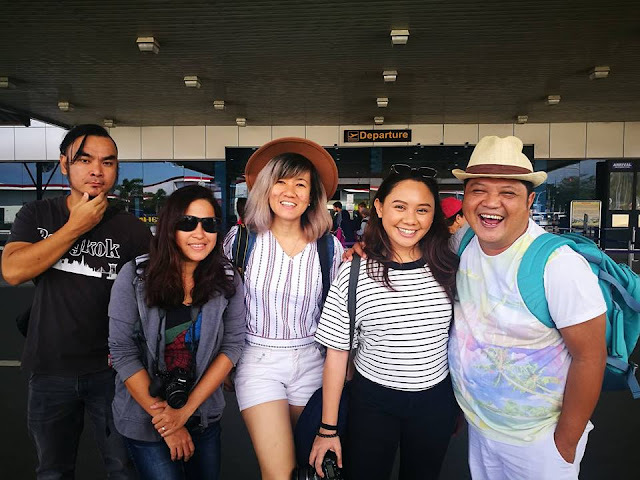 Some of the service's regular stops and stations include the Mabalacat Bus Terminal in Pampanga, Clark Airport, Harbor Point Mall in Subic, Dinalupihan Exit in Bataan, and the Tarlac Bus Terminal — a great option for those heading to Baguio. 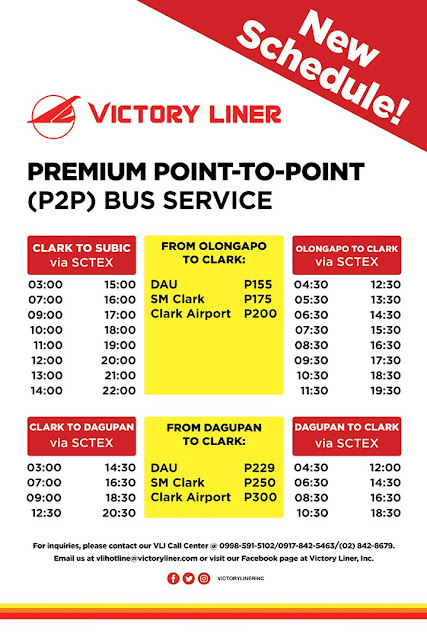 If you live anywhere near these places, the P2P Bus would be ideal if you need to get to Clark Airport. 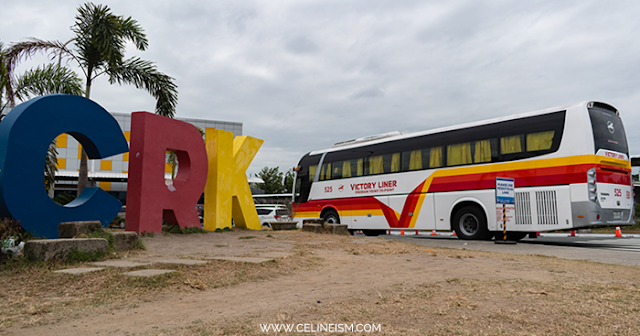 If you're coming from Manila or in Rizal like me, the easiest way would be to take a regular bus from either of Victory Liner's terminals in Pasay or Cubao to Dau in Pampanga. You'll get off at the Mabalacat Terminal where you then can get on the P2P Bus. 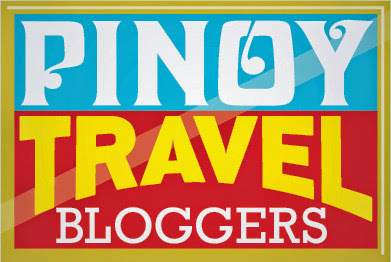 One way fare starts at P155 per person. Earliest bus available is at 3AM while the latest is at 10:30PM. The last trip may be adjusted in case flights are delayed. The P2P Service is available everyday, even on weekends and holidays. See below for the complete fare and schedule matrix. For more information, head over to Victory Liner's Official Website, and Facebook Page. Or call Victory Liner's Call Center at +63 998 591 5102 / +63 917 842 5463 / +63 2 842 8679. Or email them at vlihotline@victoryliner.com. So, hope to catch you in one of the P2P trips!